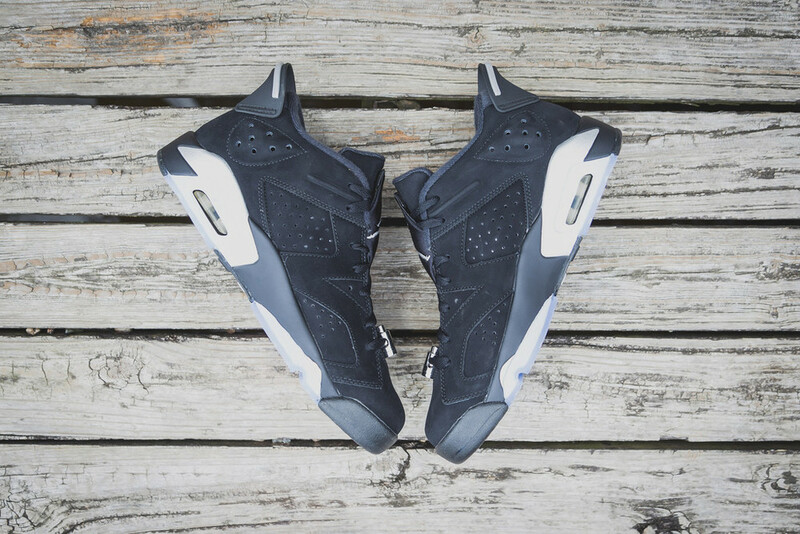 The Air Jordan 6 Low “Chrome” is one of the most popular colorways of the classic silhouette. 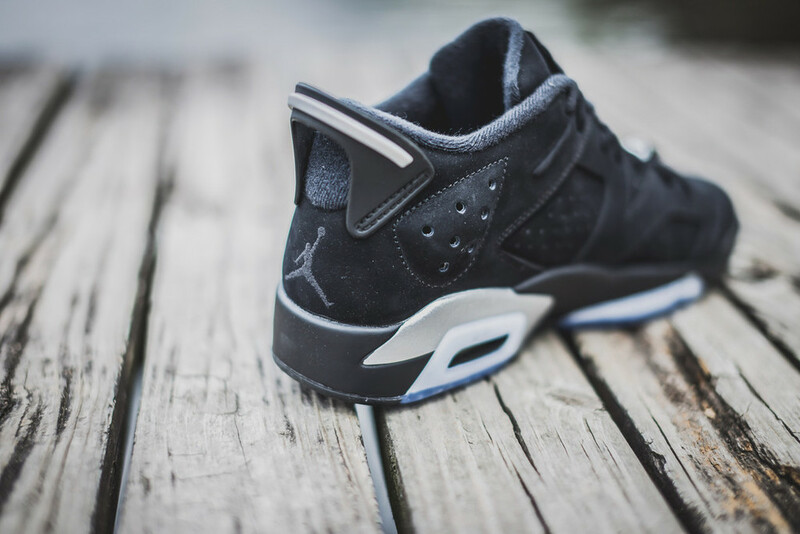 As the Air Jordan 6 Low continues to debut more and more colorways this year, we can't hep but feel spoiled receiving all these great kicks. 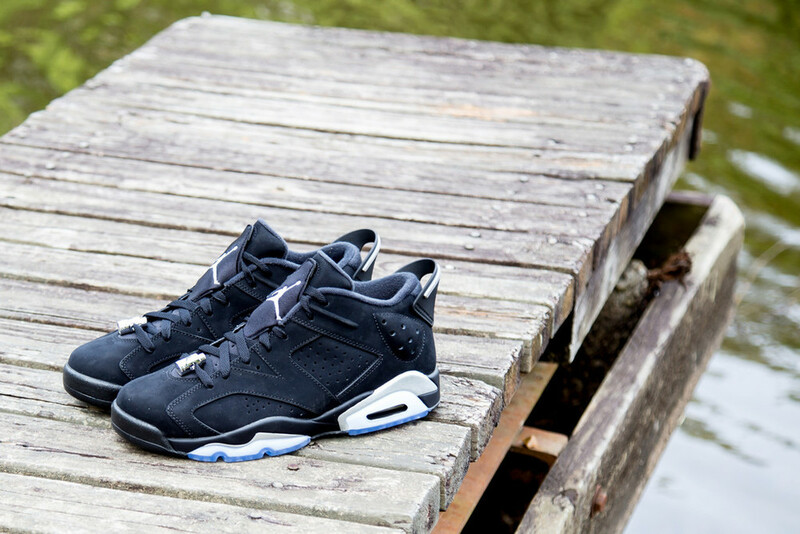 The 30th anniversary of Jordan Brand brings us the Air Jordan 6 Low “Chrome” which hasn't been seen since 2002. 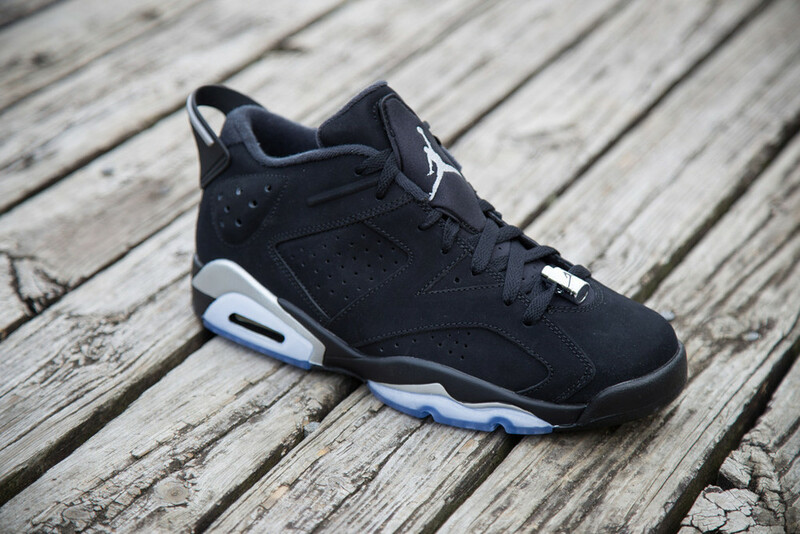 The sneaker is dressed in black with metallic silver hits on the midsole, heel, and tongue. 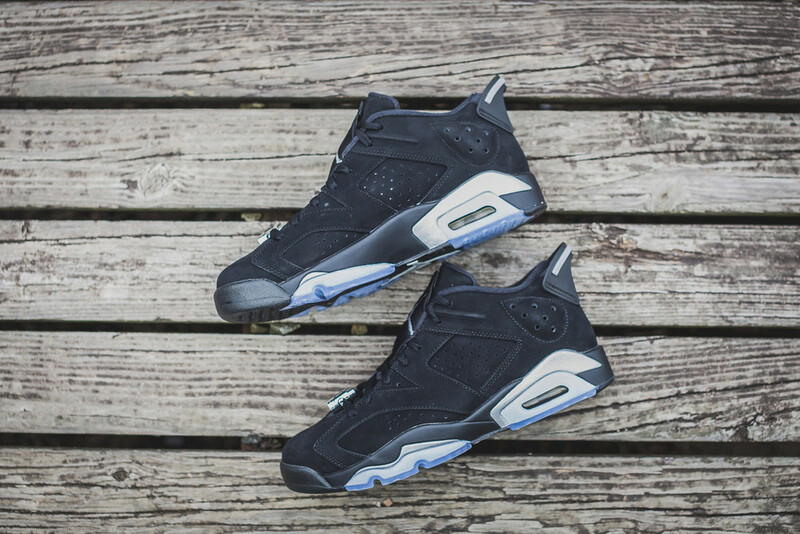 A blue translucent sole gives the sneaker that new-shoe-feel, and finishing the design. 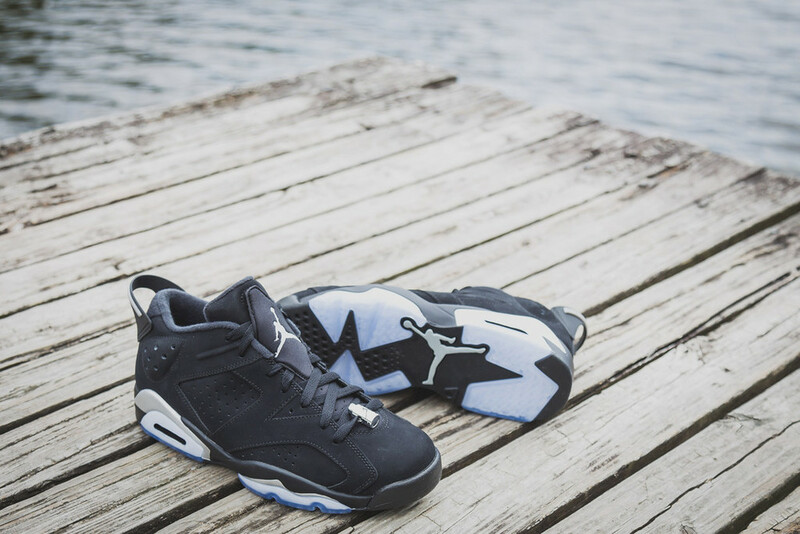 Coming to retailers August 29th, let us know if you're copping the Air Jordan 6 Low “Chrome” below!